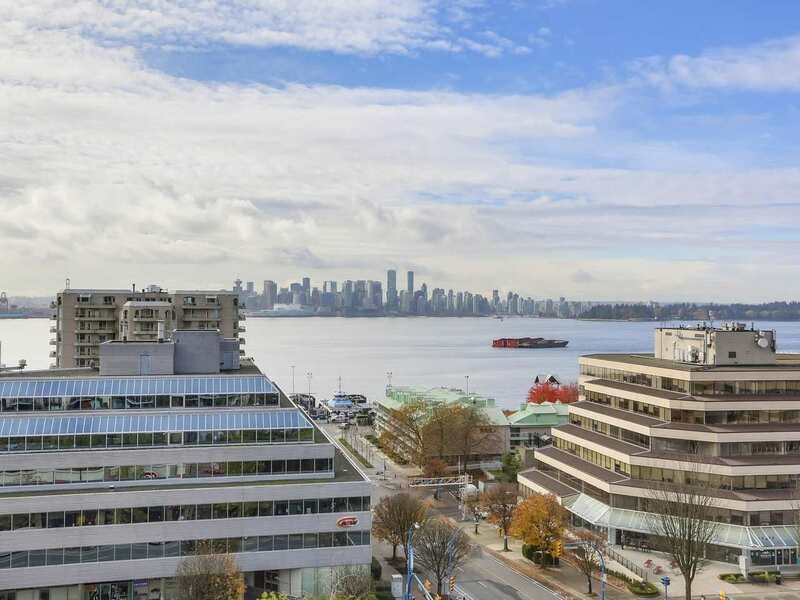 THE TIME building says it all! 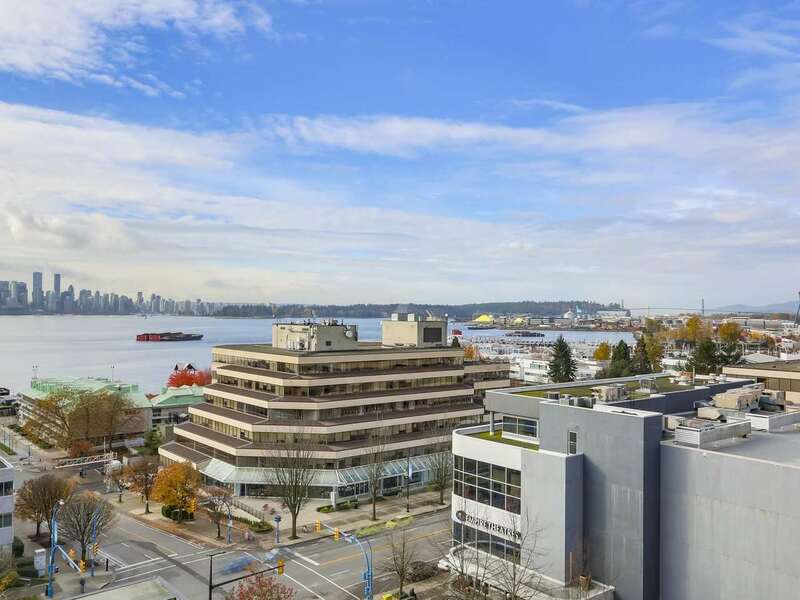 Extremely desirable complex and location! 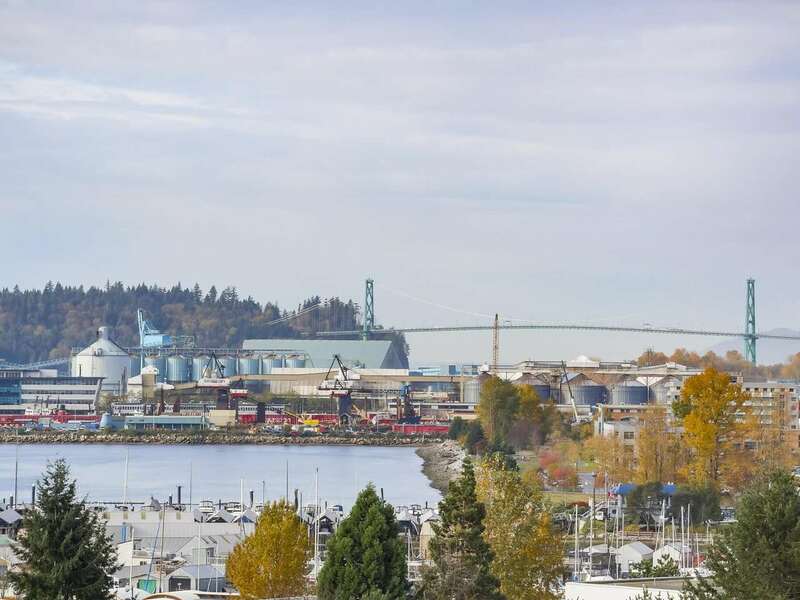 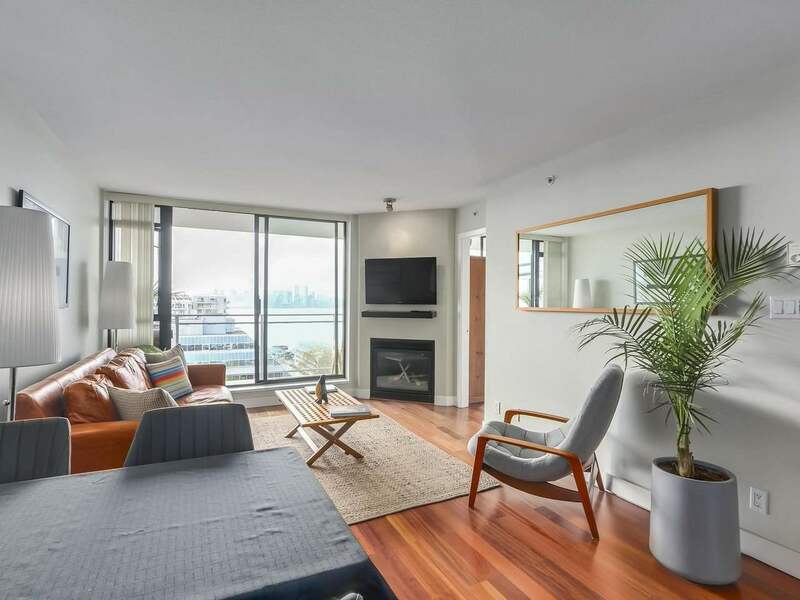 Drop dead, unobstructed city, harbour and Lions Gate Bridge views from the moment you enter this beautiful one bedroom + den apartment! 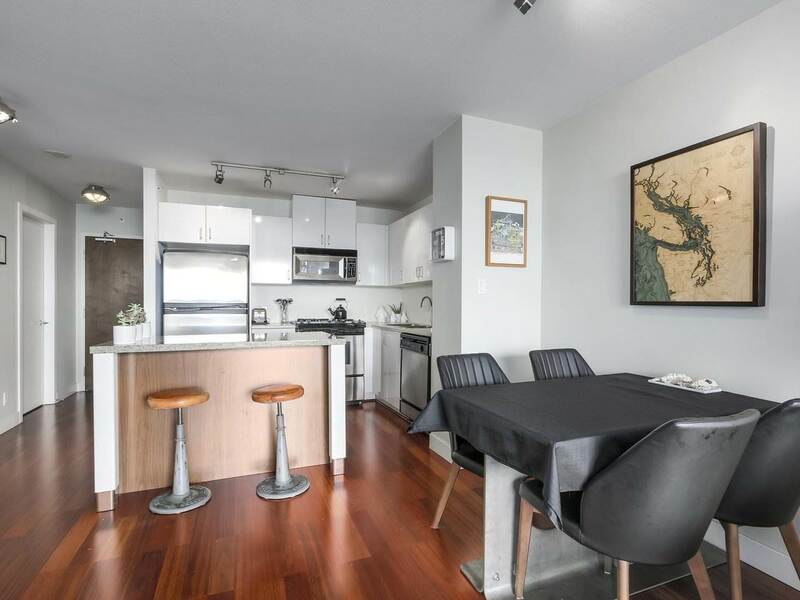 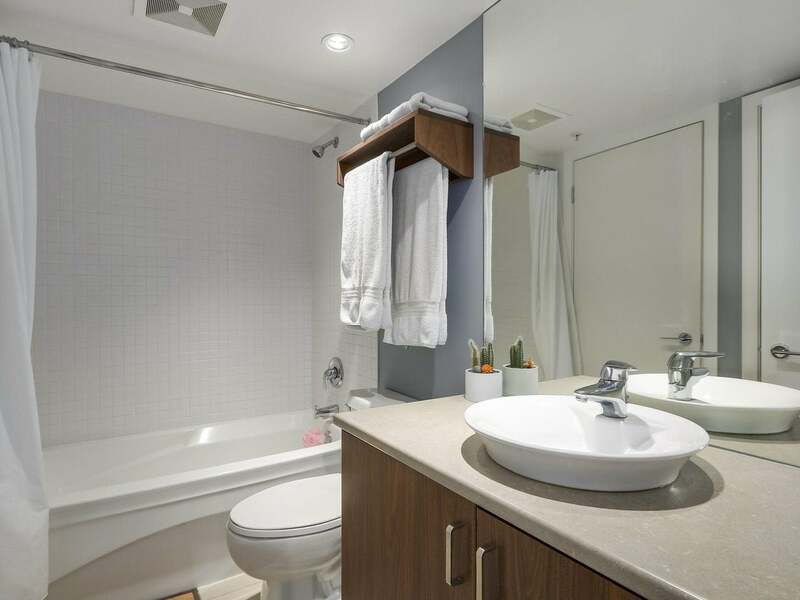 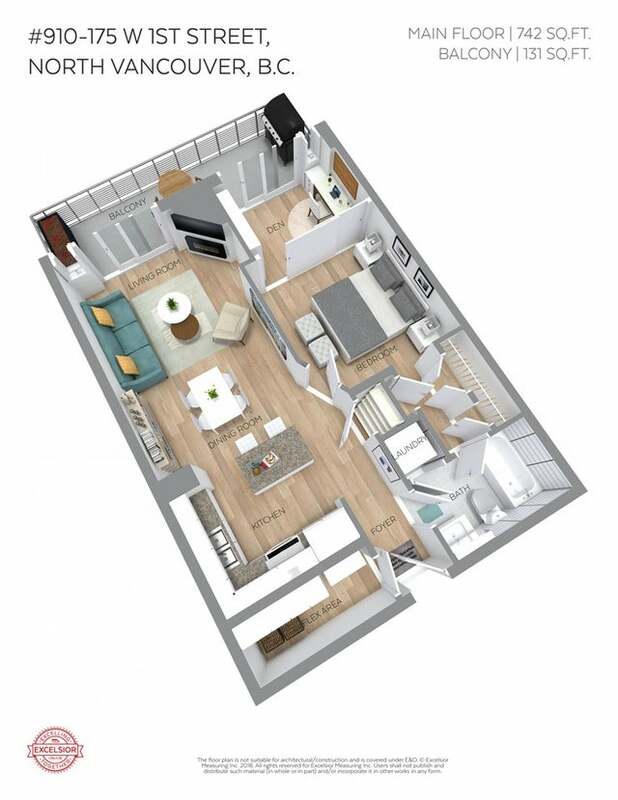 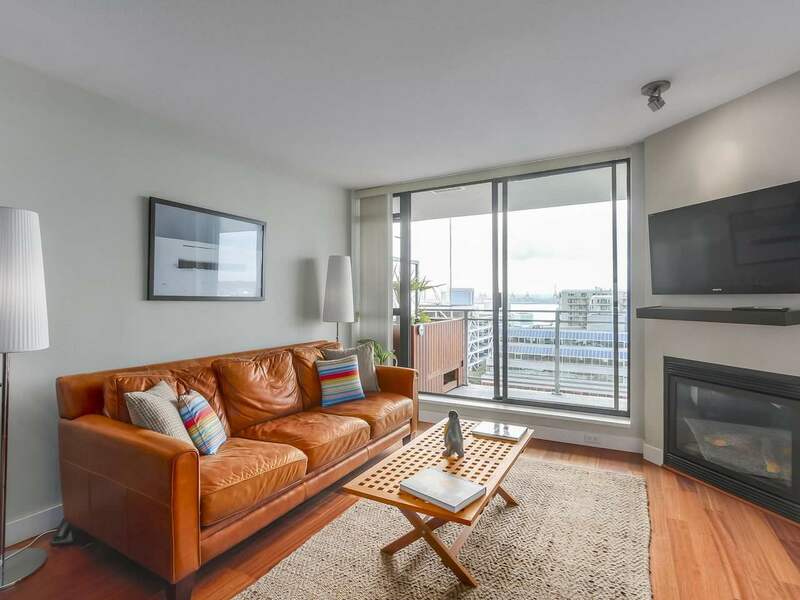 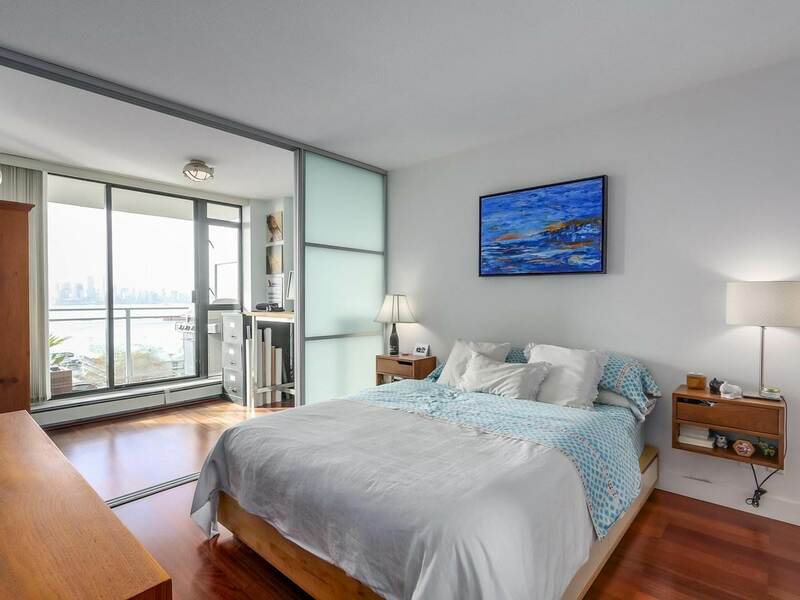 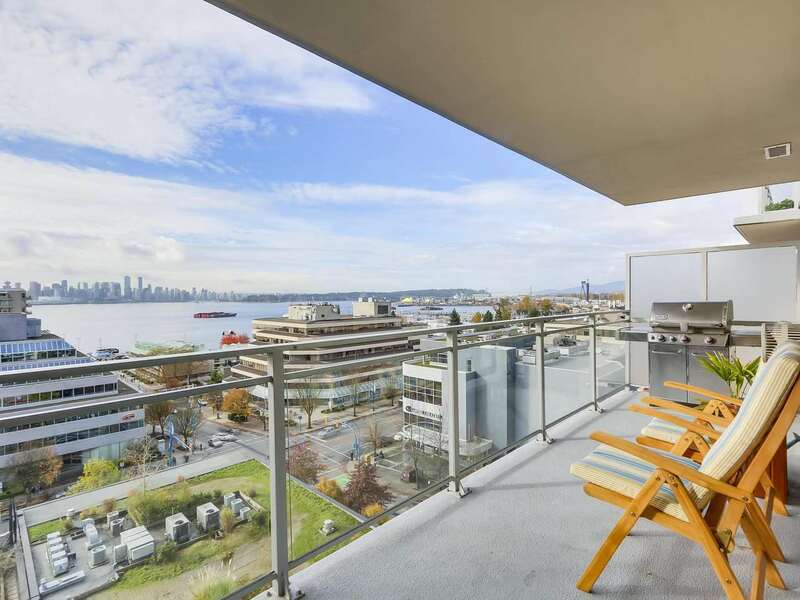 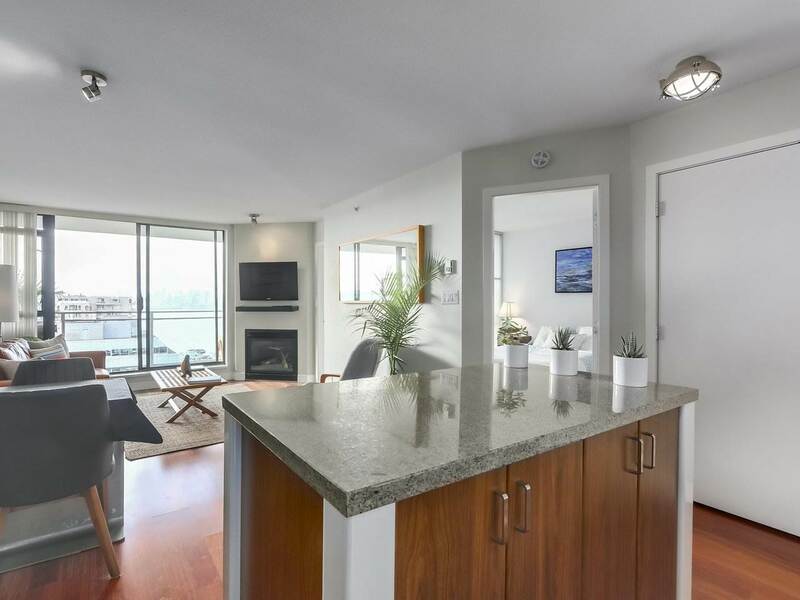 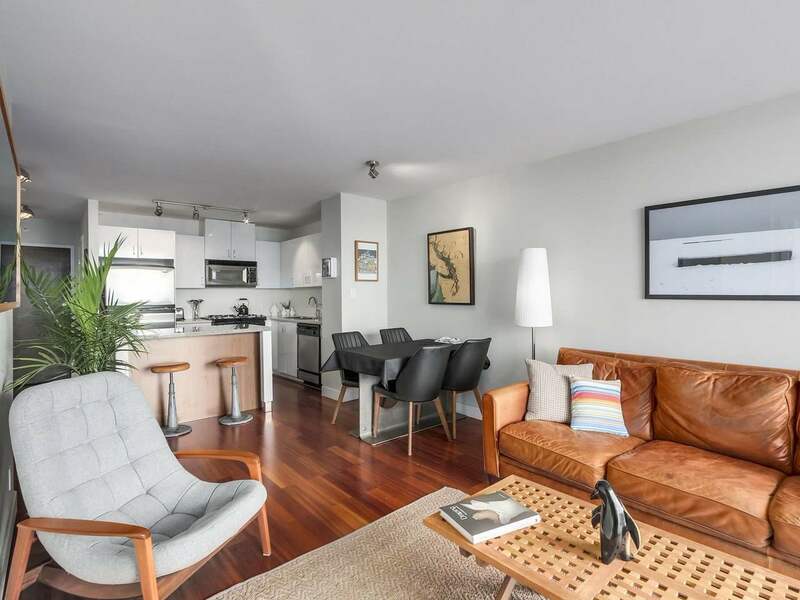 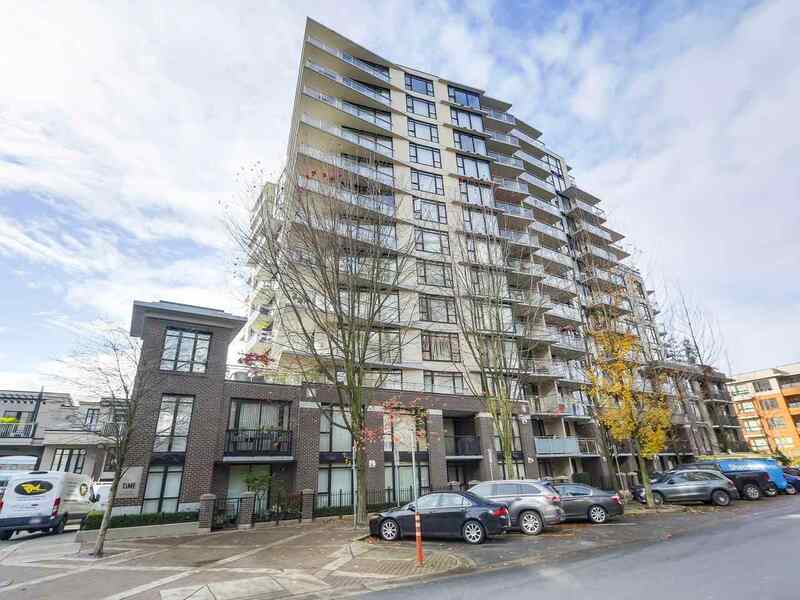 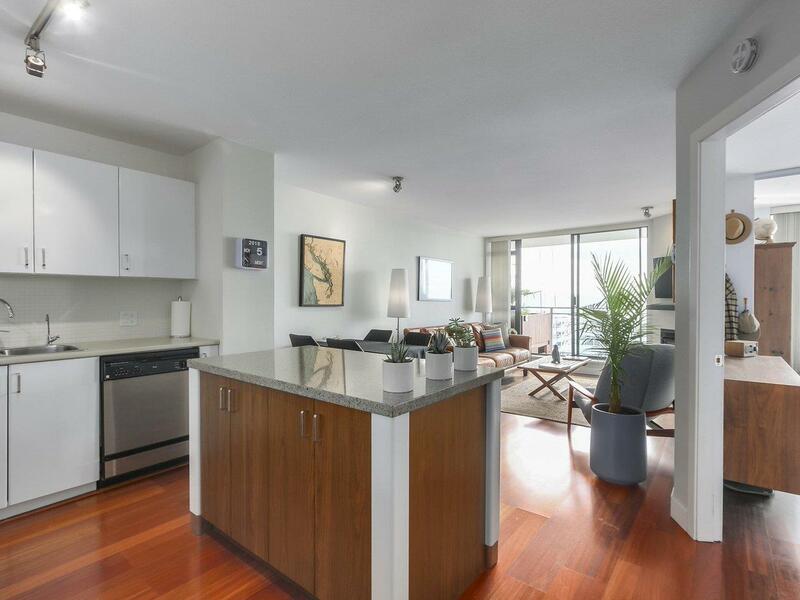 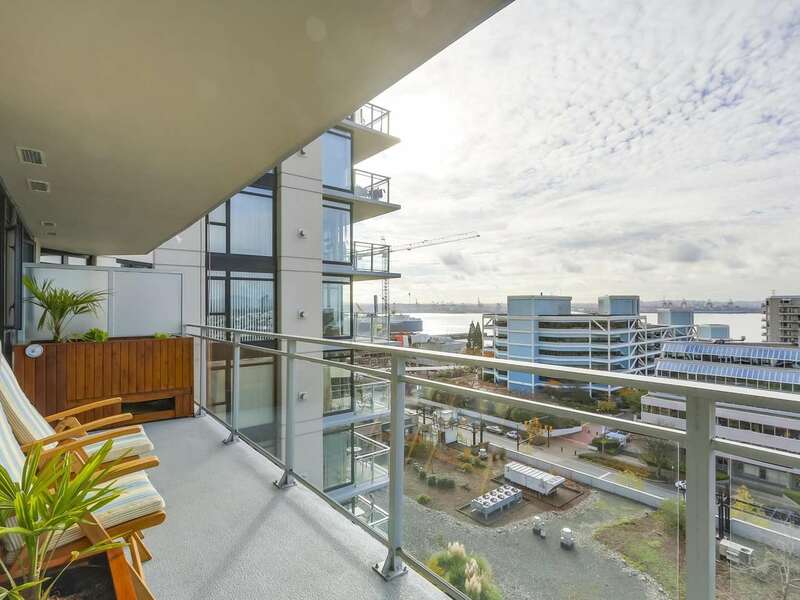 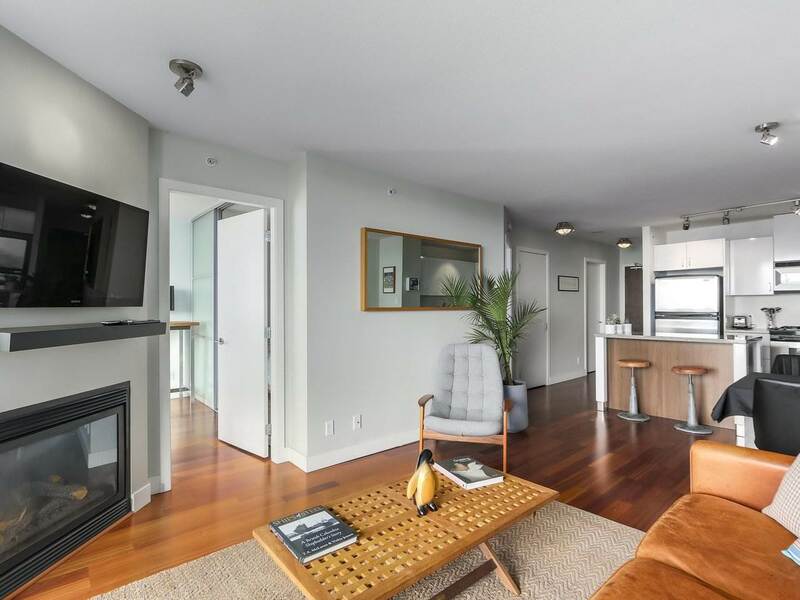 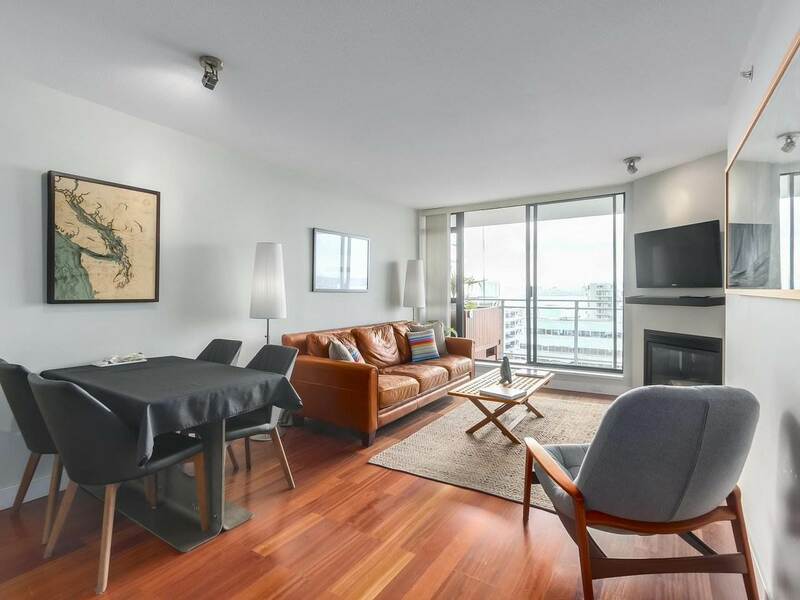 Large and private, south facing suite with engineered hardwood floors, gas cooktop, insuite laundry, insuite storage (additional storage locker 8' x 5.5', right next to your secured parking stall) and an oversized balcony! 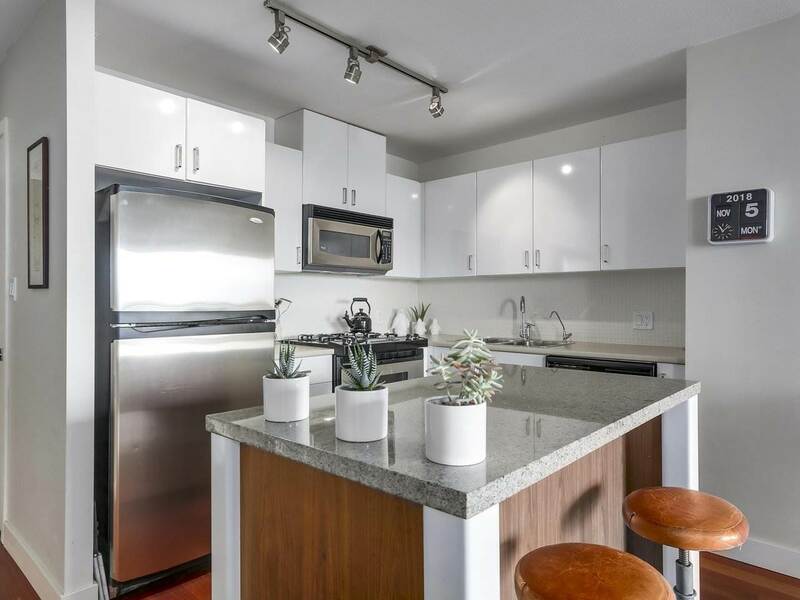 Lower Lonsdale’s abundant amenities are all at your doorstep including Braithwaite Community Centre, shops, daycare, restaurants and coffee shops and the Spirit Trail! 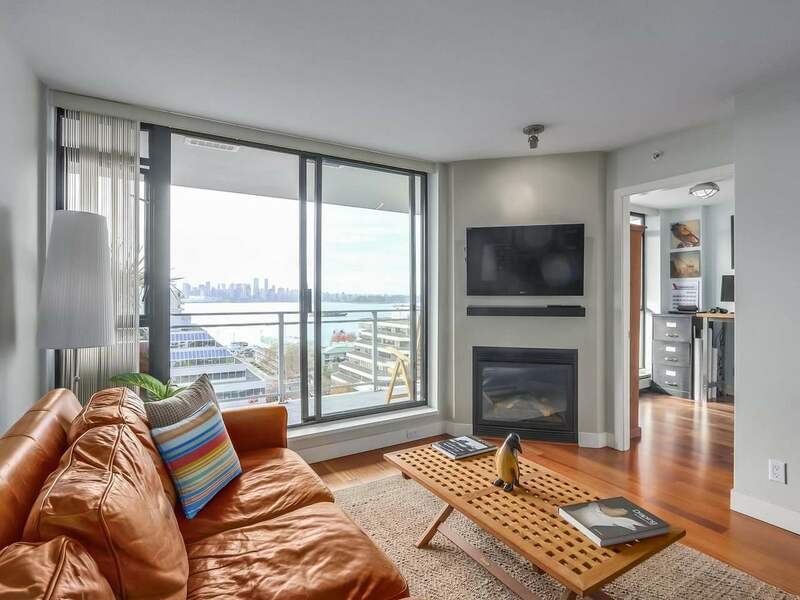 Walk to the sea bus and catch Canada Line to YVR without crossing busy streets via public walkways, gardens and pedestrian overpass! 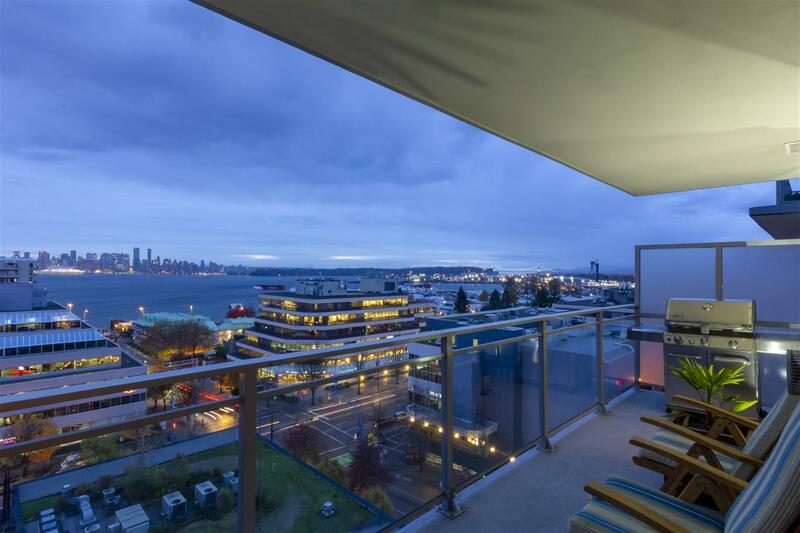 This apartment is in "move-in condition.